Possesion in the central area. 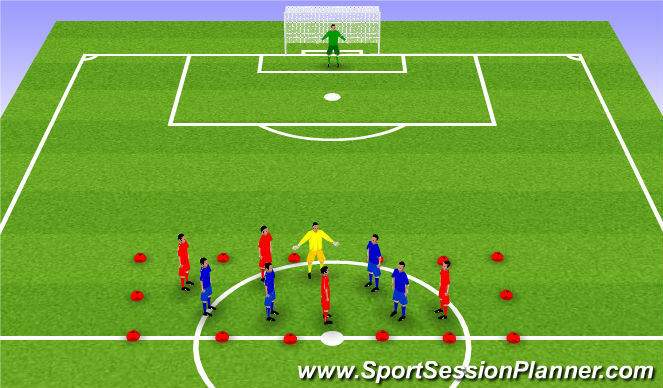 Once passes are complete then designated player is set free as a striker into a 1v1 with the gk. 4v4+1 2 touch. 2 versions at the same time. 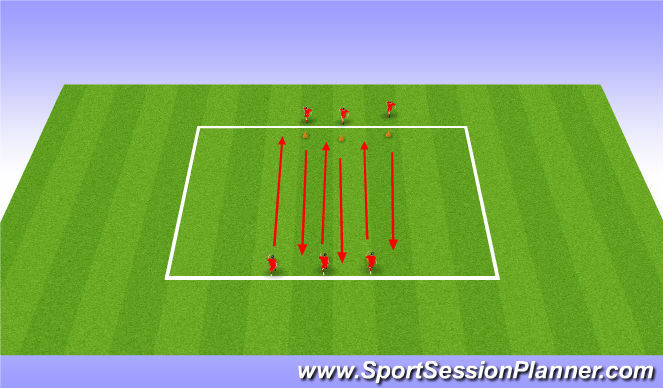 11v11 or 10v10 - work on concept/topic of the week. High amount of "coaching within the game". Teams will play LSDA formation of 1-4-4-2 Diamond. 45 Minutes of Speed, Agility, and Quickness training through TrueAP our strength and conditioning partner.